Garage Doors | Steamboat Springs, CO | All Access Garage Door Inc. Welcome to All Access Garage Door Inc. Call us for all of your garage door needs in Steamboat Springs and northwest Colorado. We are a Certified Dealer of Clopay® garage doors and LiftMaster® openers, and provide installation and repair services as well. 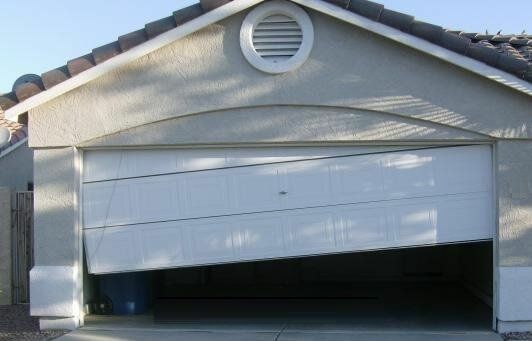 Broken springs, broken cables, unresponsive keypads and rollers off track are just a few of the most common garage door or opener problems we encounter. Our service technicians are professional, courteous and well-trained and are ready to help. Everyone loves the beauty of a wood garage door. We build custom wood doors, using quality Clopay commercial doors as the base layer. Take a moment and browse our portfolio. At All Access Garage Door Inc., we repair all brands of garage doors and openers throughout Steamboat Springs, including Clark, Hayden and Craig. All Access Garage Door Inc.
©2019 All Access Garage Door Inc.